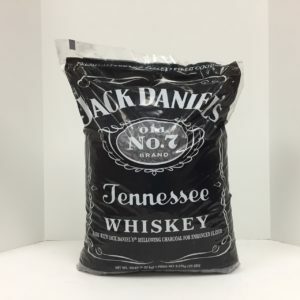 Oak provides heavy smoke with no after-taste, gives foods a wonderful smoked color. 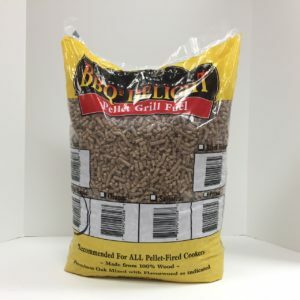 Our pellet grill fuel is flavor wood blended with oak to give you consistent, clean fire for your pellet burning cooker and plenty of great smoke flavor for your food. 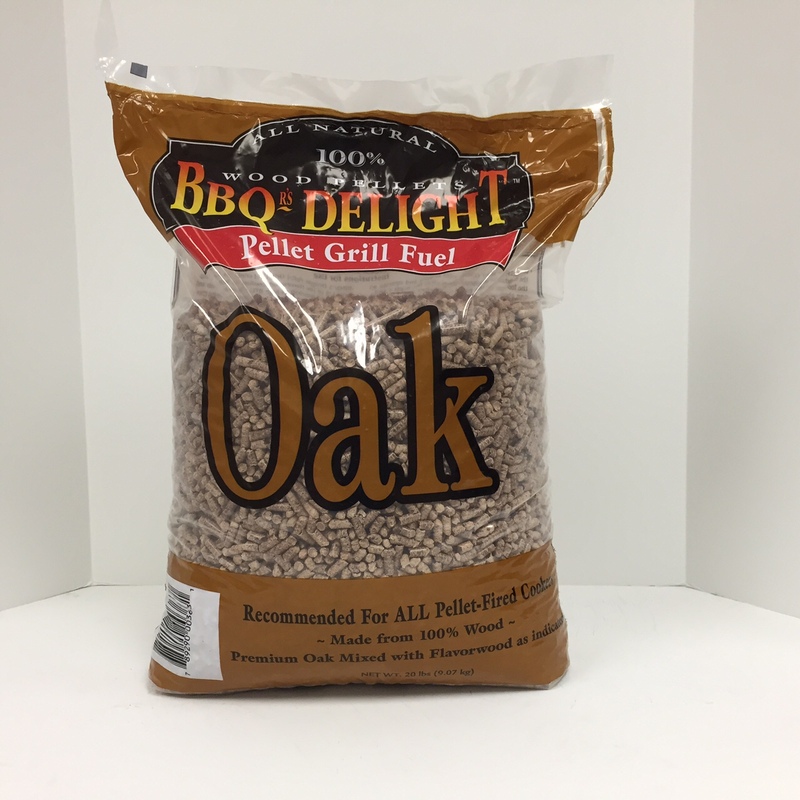 Oak is 100% oak wood. 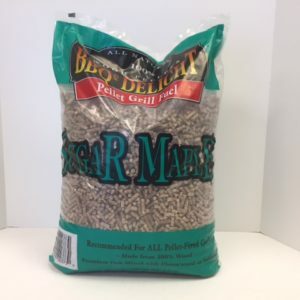 2 twenty pound bags, freight included in price! UPS Ground for Continental USA Only! USPS to Hawaii and Alaska!